Bariatric Patients need to be comfortable when they're visiting with their doctors. Unfortunately, not all facilities have a chair type that will fulfill the needs of the patient in order to make them comfortable. Midmark, makers of several pieces of medical equipment and furniture, have an item that will work well for bariatric customers. The Ritter 244 Barrier-Free Bariatric Power Treatment Table by Midmark was created with the best technology available in order to make bariatric patients very comfortable. 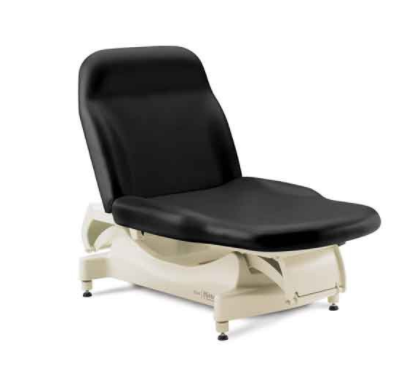 The Ritter 244 starts with a 32-inch wide seat to help position patients in the optimum position during their visit. 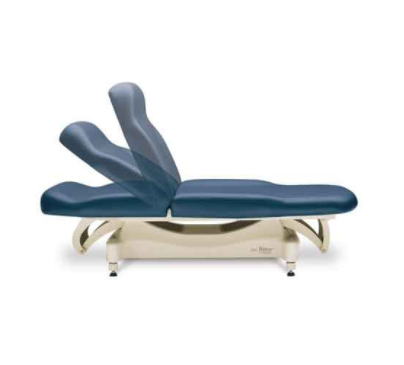 This accomplishes two things: it creates a comfortable position for the patient and places them in perfect position for examinations or procedures. Along with a wide seat, the 244-series also begins at a best-in-class 18 inches off the ground. 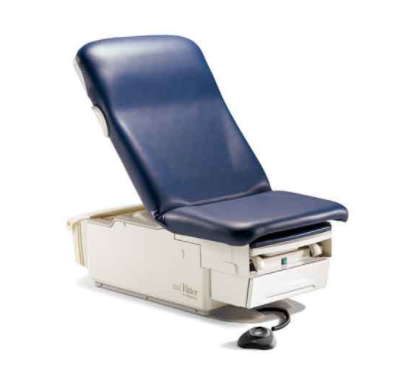 The short height offers another angle where patients are best able to sit or lie down on the table for their visit. Once a person is seated or lying down, the Ritter 244 can go as high as 34 inches for optimum height adjustability during exams. An overall length of 80 inches allows for a person 6-Feet, 7-Inches tall to sit/lie down comfortably also. 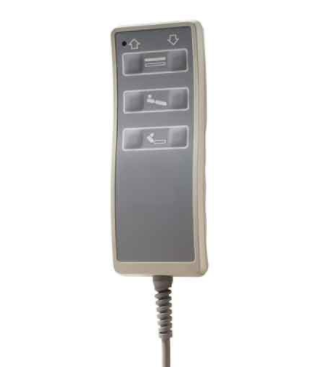 An ergonomic standard hand control is placed in an easy-to-get-to location so physicians or patients are able to position the chair as wanted or needed. The Ritter 244 is able to support patients up to 850 pounds. A seamless upholstery top is available in eight different colors; sold separately. Other accessories are available by special order.